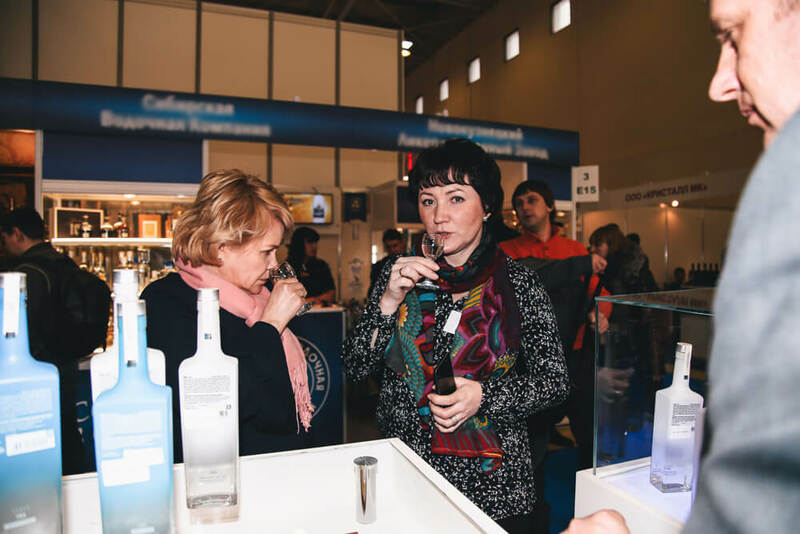 The 25th international food and beverages exhibition PRODEXPO-2018 took place in Moscow from 5 to 9 of February. 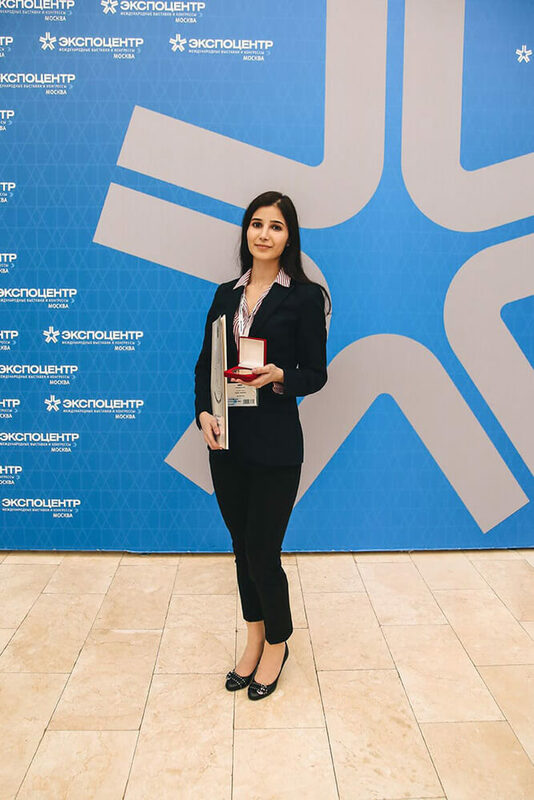 PRODEXPO is the largest annual specialized exhibition in Russia and Eastern Europe; this year, it has hosted 2 387 companies from 65 countries. 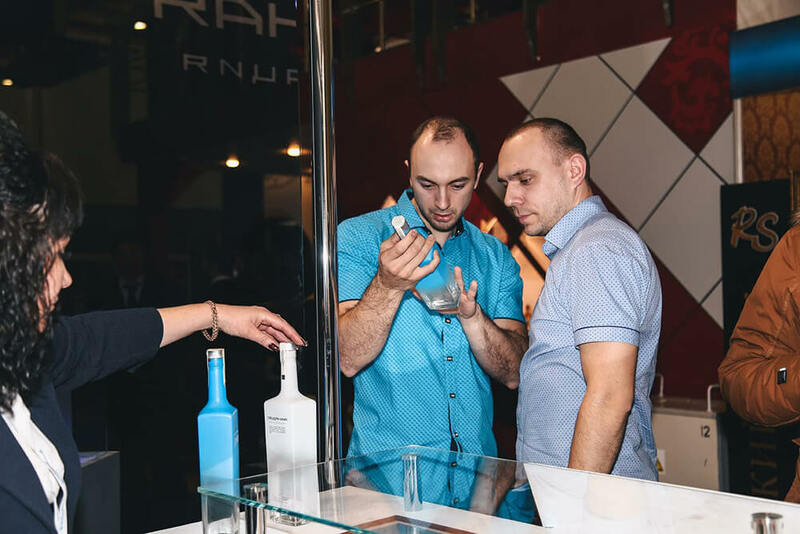 Fortuna Distillery took part as an exhibitor and presented the “AMG” vodka range, with its newest addition – AMG Coal Filtered Vodka, created using a classic technology of filtration through birch coal. Traditionally, a tasting competition was held at the event, with Fortuna Distillery’s brands winning two medals for taste and quality. 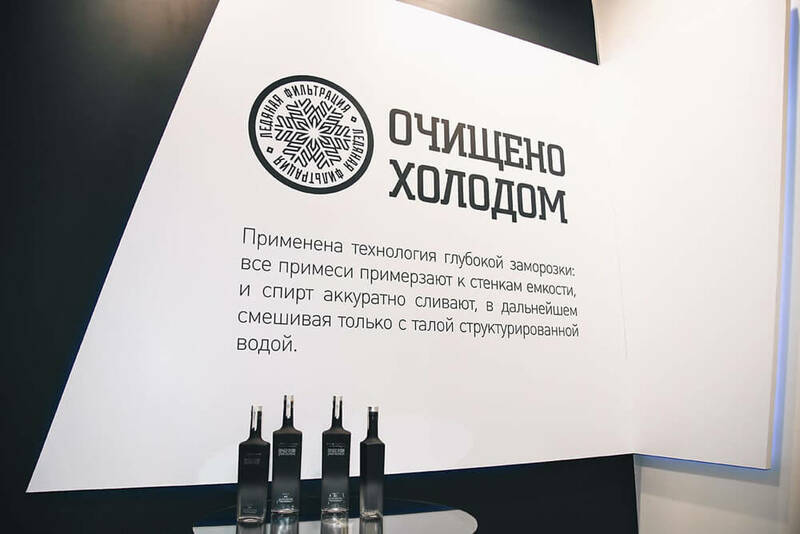 AMG Frozen Vodka won a Gold medal, while a Silver medal was awarded to lemon-ginger aperitif “ZИMA Full Moon”, a new addition to the “ZИMA” range.